On this final day of Celebration V I have a huge recommendation for fans. 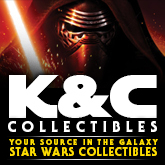 Take the time to visit with author Todd DeMartino regarding his soon to be released “The Saga Museum: A Complete Photographic Guide to Star Wars Toys 1977-2008. This definitive two-volume set, weighs in at 15 lbs and 1100 pages and features amazing photography from Steve Bruno and a gorgeous layout by Jeff Correll. This is one book that every collector will need for their library of reference material. The Saga Museum is located in the main exhibit hall located at Booth #107 so be sure to stop by and pick up a high quality 8-page brochure while supplies last. Our Kotobukiya Gallery has been updated with images for your review. Our Lego Gallery has been updated with images for your review. 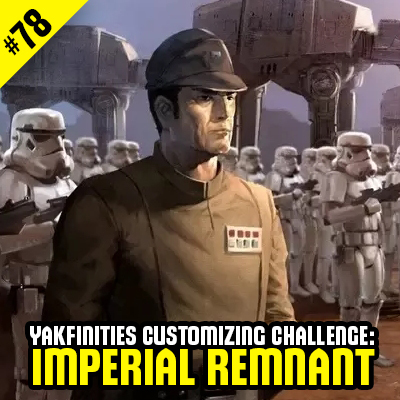 Not only has voting begun for the next Yakfinities Customizing Challenge, but the current theme continues throughout the month of August. This unique Customizing Challenge gives you the opportunity to create a custom of any characterthat has appeared in a photonovel shown in the forums. 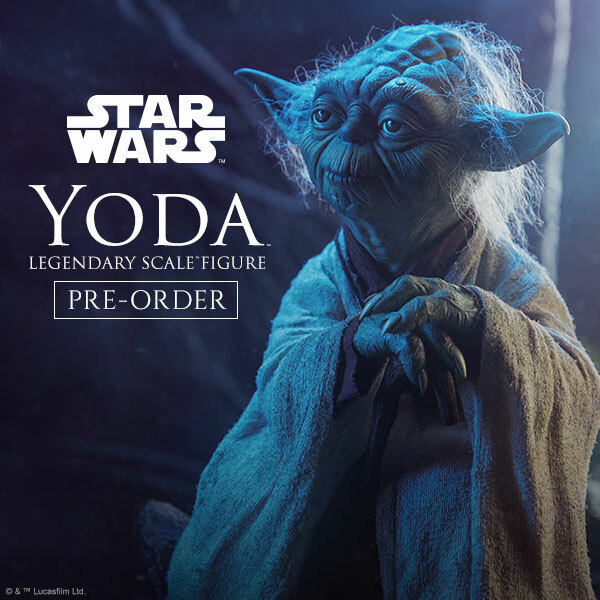 Three random winners will be selected and will receive two figures each courtesy of Yakface.com. 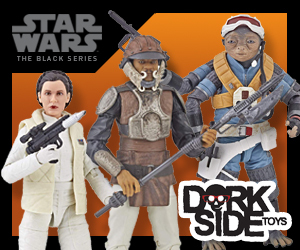 Get in the action and check out the latest entries, or submit your own custom figure HERE. Earlier this afternoon at STAR WARS Celebration V in Orlando, The Daily Show’s Jon Stewart sat down for a one-hour interview with STAR WARS creator George Lucas in what was billed “The Main Event.” Hasbro is proud and honored to create a special gift for Stewart, which Lucas presented to him during the event – a one of a kind (NOT FOR SALE) 3.75-inch Jon Stewart Stormtrooper action figure! The figure, which is packaged on a unique blister card, includes a removable helmet and two interchangeable heads sculpted in Stewart’s likeness – one with a clean shaven face and the other styled with Stewart’s recent goatee. The Force Will Be With You On Blu-Ray! San Francisco, Calif. (August 14, 2010) – Today at Star Wars Celebration V, Lucasfilm Ltd. and Twentieth Century Fox Home Entertainment announced that the complete Star Wars Saga will come to Blu-Ray Disc with a worldwide release in Fall 2011. 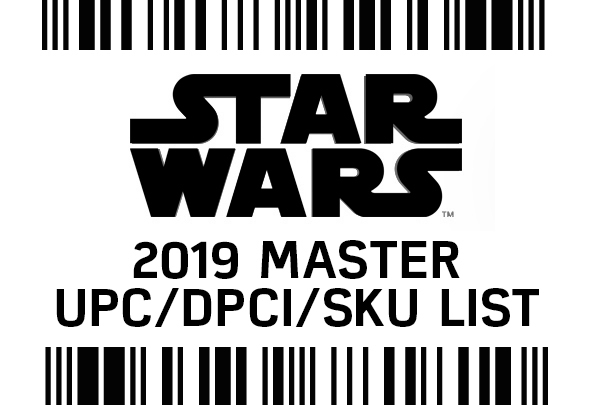 The Star Wars Blu-ray Box Set will feature all six live-action Star Wars feature films utilizing the highest possible picture and audio presentation, along with extensive special features – including documentaries, vintage behind-the-scenes moments, interviews, retrospectives and never-before-seen footage from the Lucasfilm archives. 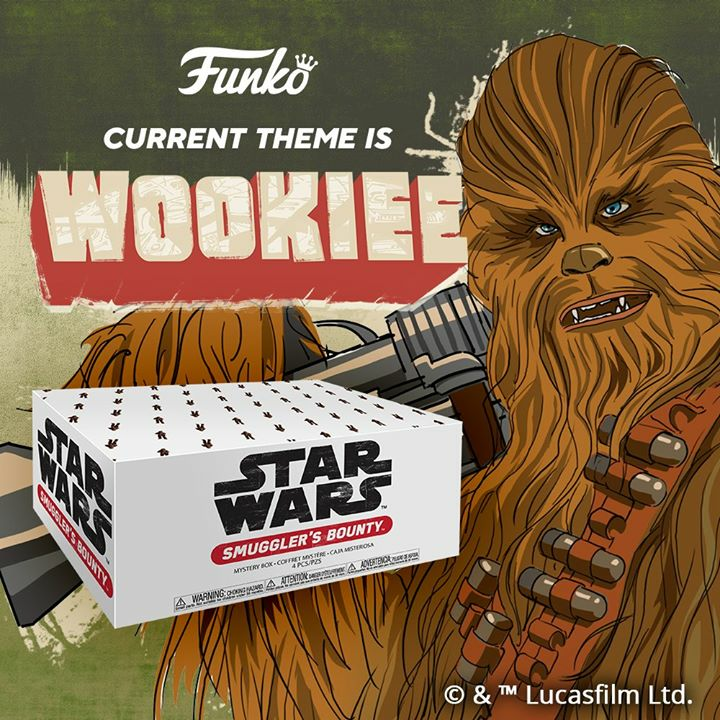 Lucasfilm, Star Wars™ and related properties are trademarks and/or copyright, in the United States and other countries, of Lucasfilm Ltd. and/or its affiliates. TM & © Lucasfilm Ltd. All rights reserved. All other trademarks and trade names are properties of their respective owners. This just in from the Lucas/Stewart “The Main Event” from Celebration V – George Lucas himself has officially announced that Star Wars on Blu-Ray is coming next year – with new material, new deleted scenes – including a new intro to Luke building his lightsaber, in a cave on Tatooine! Our Hasbro Galleries have now been fully stocked with nearly 300 images for your review. Look for updates to the Lego, eFX Collectibles, Gentle Giant galleries and more soon. 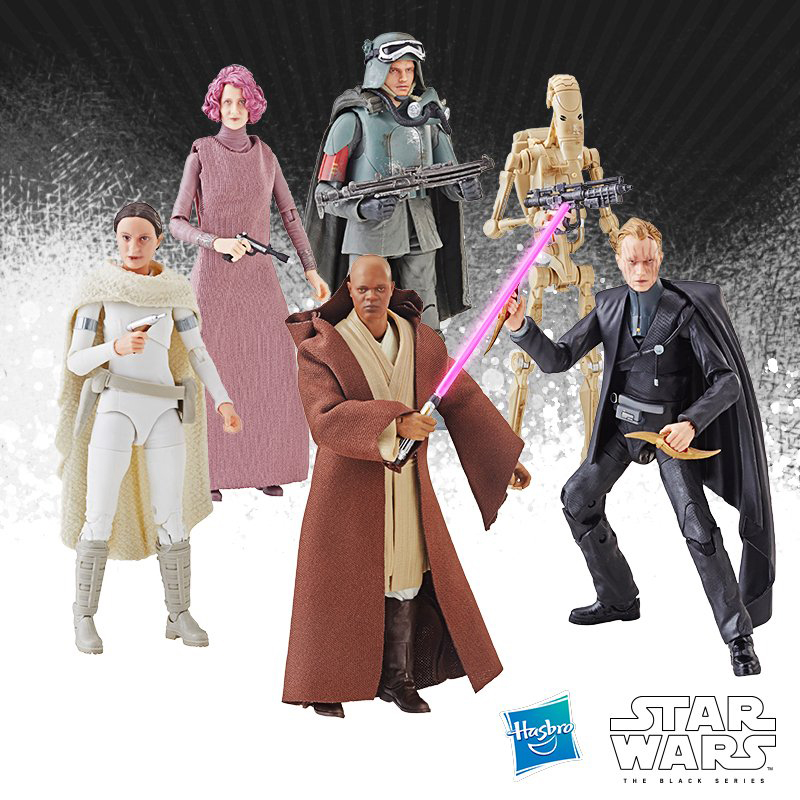 We’ve updated our Facebook page with the latest figures added to Hasbro’s booth consisting if figures from the Attack of the Clones wave, Battle of Endor four packs and more. Look for more updates later tonight!